Looking for things to do during Easter in Hong Kong? 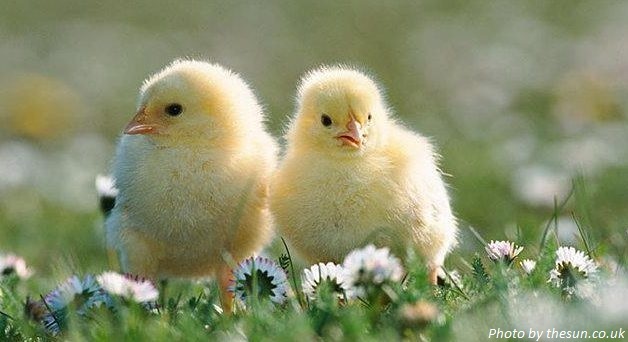 Have you made up your plan for Easter yet? Here is the right place for you as we’ve got some great Easter activities Hong Kong recommended for you! 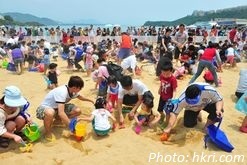 Hong Kong Easter holiday usually spans four days. It is even longer for school holidays. It’d be a good idea to do something different as time allowed. Hong Kong Wetland Park – learn more about birds, wetland animals and their interaction with the wetlands. Victoria Peak – take the Peak Circle Walk. Repulse Bay – have fun on the beach, in the Chinese style garden and inside the colonial style building. Big Buddha, Po Lin Monastery and Ngong Ping 360 – take the cable car, have vegetarian lunch as well as climb the 268 steps to get close to the Big Buddha statue, and to enjoy the stunning mountain and sea views. Get the cable car tickets here. Outlying Islands – Hong Kong has more than 200 lovely individual islands, try to visit a new one. 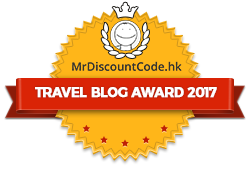 Join any tour to travel in or around Hong Kong would be great. Have a look at the recommendation below or explore here. Harbour Tour – Get on a junk boat and cruise the Victoria Harbour in style. Hong Kong Geopark – join this half day tour to explore Sai Kung Islands. Macau – would you like a day tour with buffet lunch? Guangdong – how about taking the High Speed Rail to the Canton Province? Learn more. Want to stay in town instead? How about visiting some markets in town? Temple Street Night Market – choices of low-priced merchandise and local delicacies. Stanley Market – enjoy unique Hong Kong shopping experience. Flower Market Mongkok – buy some nice flowers and Easter decorations. You may also visit the nearby Bird Market. St John’s Cathedral in Central, Hong Kong. 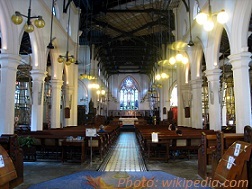 St Andrew’s Church in Tsim Sha Tsui, Kowloon. Easter Brunch – check out some of the best Easter brunches in town here. Easter drinks – grab some drinks in Hong Kong best nightlife areas. Disneyland Hong Kong – have a magical day in one of the world’s most visited theme parks. Buy tickets here. Ocean Park Hong Kong – meet the giant pandas, marine life and take some exciting rides. Book now. 8. Easter Camps – check out some top Easter Camp for kids in town here. That’s all for now. Hope you have found something you like to do over Easter in Hong Kong! Thanks for your comment. Yes, Hong Kong is quite special.